Ofertas em Divinity: Original Sin 2 - Definitive Edition, Shadow of the Tomb Raider - Croft Edition, Yakuza Kiwami 2 e mais! 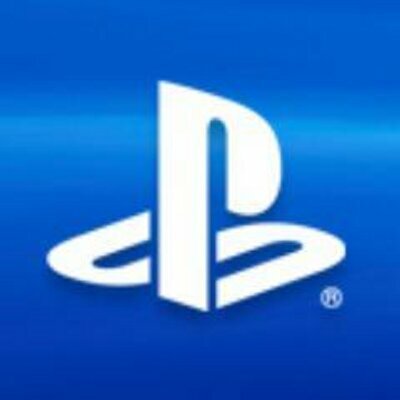 Junte-se à diversão com mais uma Promoção Flash da PlayStation Store! Descubra ofertas de até 30% em jogos como Divinity: Original Sin 2 – Definitive Edition, Shadow of the Tomb Raider – Croft Edition, Yakuza Kiwami 2 e mais.